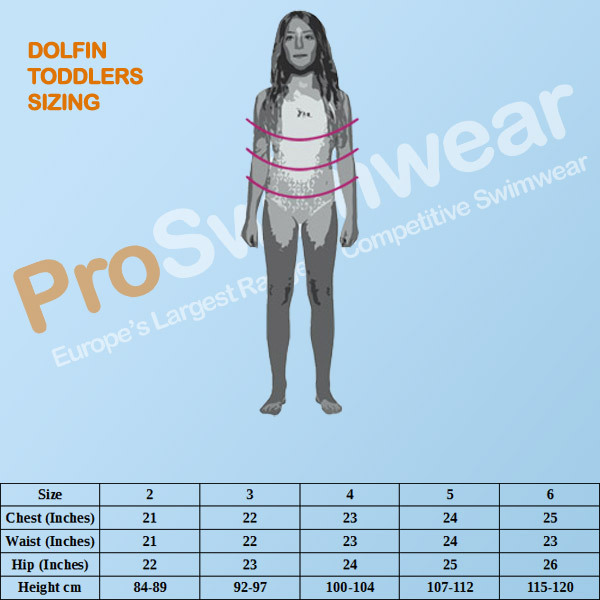 The Dolfin Predator Swimsuit will have you looking and feeling your absolute best! The Dolfin Predator Swimsuit will have you looking and feeling your absolute best! Made with some of the most reliable swim fabric, this 100% RELIANCE™ Polyester competition suit with thin straps will outlast any suit on the market. Fully lined with an open back and high leg opening, this suit is perfect for fitness swimming and performance training. The 'Reliance' durable fabric will ensure this suit lasts much longer than the average and retains its colour and shape well.